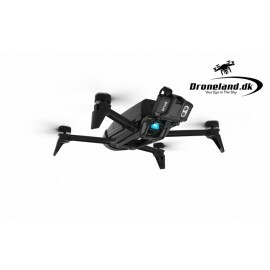 If your purpose with the drone is thermal inspection, Parrot offers their revolutionary Parrot Bebop-Pro Thermal, which performs thermal inspection tasks at a fraction of traditional and heavier drone solutions. 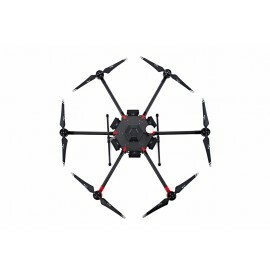 Parrot Bebop-Pro Thermal is a thermal drone that allows architects, builders, roofers and real estate agents to easily carry out inspections with the drone's two built-in cameras. This easy solution allows you to create videos and take pictures of buildings and take in visual or thermal imagery that quickly provides an overview and identifies large thermal losses. 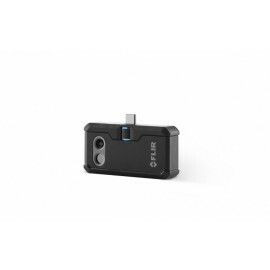 The new FreeFlight Thermal mobile app provides live streaming and recording of both the visual and thermal images on a smartphone or tablet connected to the Parrot Skycontroller 2. 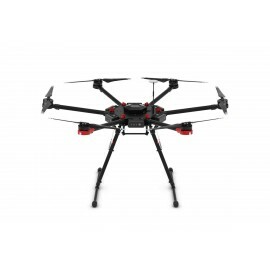 If you want a heavier thermal drone solution, we also offer tailor-made drone solutions, where you, for example, invest in a Matrice 600 and associated thermal camera.